Ambiguous, sensual, coquette, and suggestive: the one thousand fashion drawing poses in this book ar.. 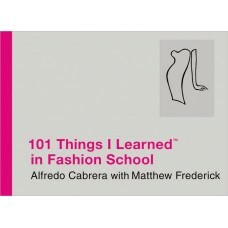 The world of the fashionista is brought to vivid life with 101 introductory lessons on such topics a.. This easy to understand text provides illustrated "lessons" that demonstrate the various patternmaki..
Get thoughtful basket-making instruction from a master teacher, and be inspired to collect art baske.. 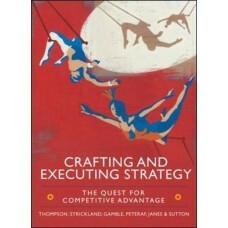 Fully revised and updated to cover all the mandatory and optional units for the 2010 Level 2 Beauty .. This follow-up to "The Boy Mechanic (ISBN) - Popular Mechanics" collection of can-do ingenuity from .. This book offers basic knowledge in a compact and easy-to-understand format. From basic chemical re..
With the growth of private labels in recent years, the demand for industry technicians to measure ga..
From the editors of the popular Making Mathematics with Needlework, this book presents projects that..
Felting has been a popular craft for thousands of years, and felt is a remarkably versatile and easy..
A complete guide to contemporary window treatments for all styles of home. 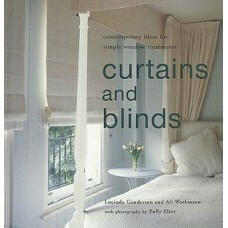 Choosing curtains and bli..